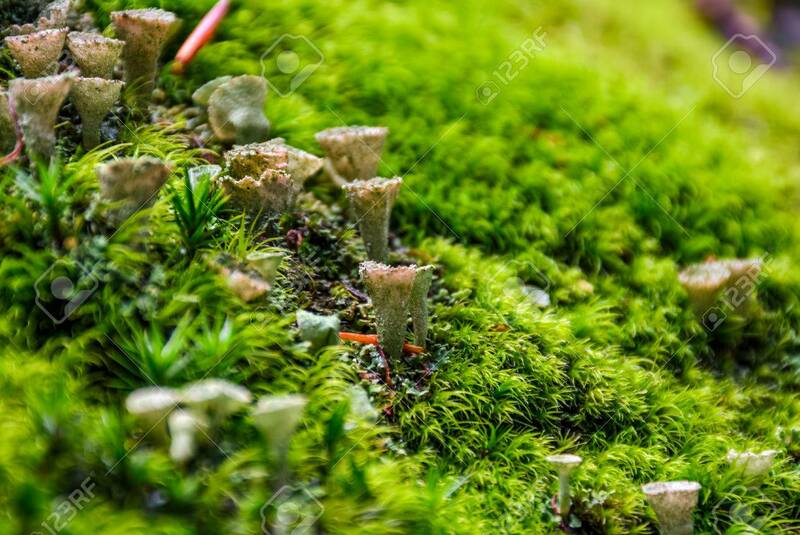 Small Toxic Mushrooms In The Moss Closeup. Beautiful But Poisonous.. Stock Photo, Picture And Royalty Free Image. Image 83609139.